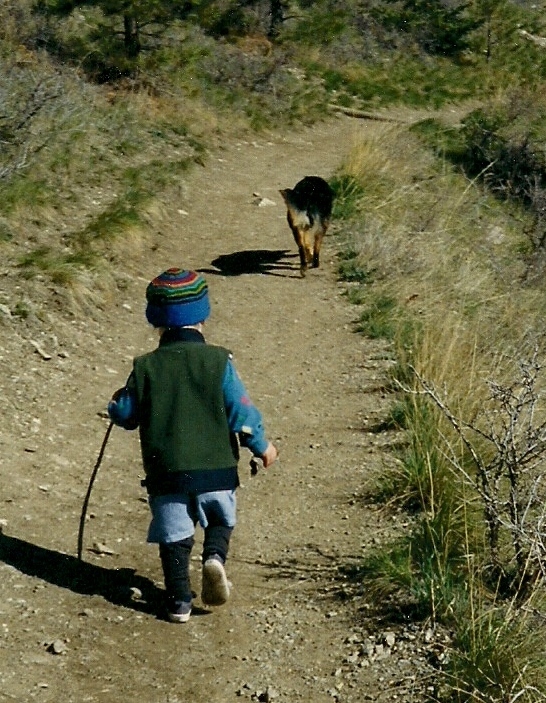 Hiking has been my constant for over thirty years. No matter where I’m traveling or living, it’s hiking in and around the area that adds a connection for me. 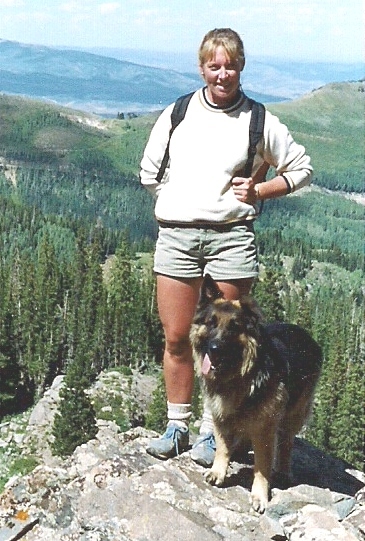 In all of my years hiking I have never had a major accident or injury. Neither have my children or dogs. I am an incredibly aware hiker, and as I have gotten older I am also a believer in being prepared. Montana is by far one of the most gorgeous places for hiking. Keep in mind I have hiked on four continents and three islands (New Zealand is an island right?). From fjords, volcanoes, beaches, alpine areas, forests, deserts and beyond. Each with incredible beauty and adventure, and each with it’s own unique something or other, I refer to as memory makers! But in all of Montana’s beauty there is definite ugliness, and that is trapping. Look, I have friends that trap, and even they say and admit it is a painful and ugly way to die. It is cultural, and it is a money maker, so I don’t see it truly going away in this state. But I do believe the laws can be changed. And the real ugliness, it can be life threatening to our dogs when we are out exploring. In my hiking workshop we save the segment on trapping for the very end. It’s controversial but it truly, to the bone, upsets some people.I look at it this way, if you know traps are in our environment, that should be all the environmental pressure you need to keep your dog with you. Montana Trapping – over 4, 000 licenses sold each year, and over $2.1 million dollar in pelt sales. FW&P can only go by what has been reported, it is somewhat unregulated because traps can be purchased at stores such as Murdoch’s, and set on private and public lands. Trappers in Montana may trap all year long, 365. 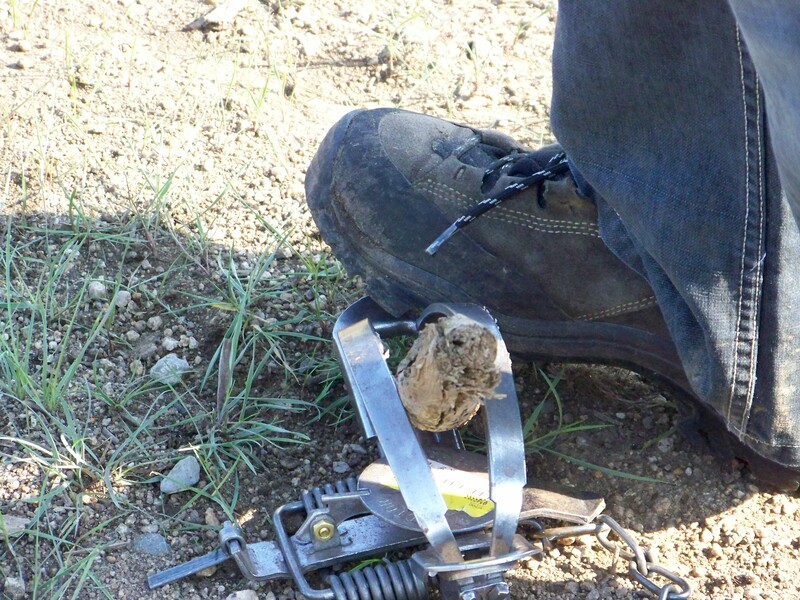 Lethal traps, such as the conibear and neck snare can be set 1000 feet from a public trail head. Incidental and Non targeted animals – over 1,200 last year, and over 30 were domestic dogs. Keep in mind, these numbers are only from the trappers that cared to report non targeted animals and domestic dog finds, it is unknown how many are never reported. Thank you to the responsible trappers that did report these finds. Don’t let this stop you from hiking and exploring, but rather let this information keep you more responsible with your dog when out and about. Have a plan, prevent accidents by being prepared, and train before you ever hit the trails… Remember trails are not dog parks, you are a guest and visitor when in the back country. To my friends that have had to experience their dog thrashing in a trap and working with great focus to release them, I am glad your furry loved ones are still with us. Your stories go with me to every workshop to add realness to what is out there.